Now nearly half of Toys R Us’ retail stores in the United States are planned for closure along with layoffs. 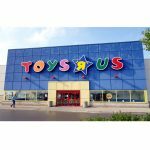 Last year in September Toys R Us filed for bankruptcy protection and earlier this year the company announced plans to close 182 retail stores in the United States by April in its turnaround efforts. Now there are plans to close another 200 stores and layoff more employees. This is also coming in the wake of a weak holiday sales season. That certainly paints a bleak picture for the troubled specialty toy retailer, which is now closing nearly half of its 880 retail locations. But these drastic measures may be what is necessary to keep the company afloat. Industry and bankruptcy experts have predicted that Toys R Us may need to scale down to less than 200 stores to remain viable. According to reports, a significant portion of Toys R Us’ corporate staff will be laid off. Last year Toys R Us reduced its corporate headquarters staff by 15%. With the last announcement of store closures, 4,500 layoffs was the aftermath. In fact, many of the initial batch of stores are having going out-of-business sales. These additional 200 store closures may also further impact store employees at the affected stores. Discussions related to store closures are ongoing, so it is quite possible that the total number of store closures could potentially change in the future. Presently, accounting for the initial 182 closures and the newly announced 200 planned closures, we have roughly 382 store closures but that number could climb. 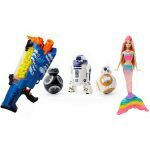 E-commerce giants, such as Amazon.com and Walmart, have hurt Toys R Us’ business, as they have captured sales by selling toys with big discounts. 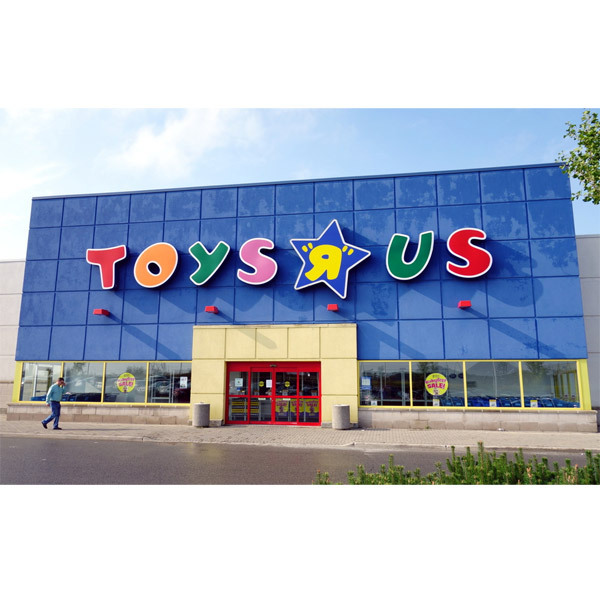 Last year Toys R Us invested in e-commerce to enhance the customer experience. By closing approximately half of its retail stores, Toys R Us would in effect slash its domestic retail operation in half.